On my way out the door, but I just received a mysterious press release from Tripwire Interactive… here is what it said. 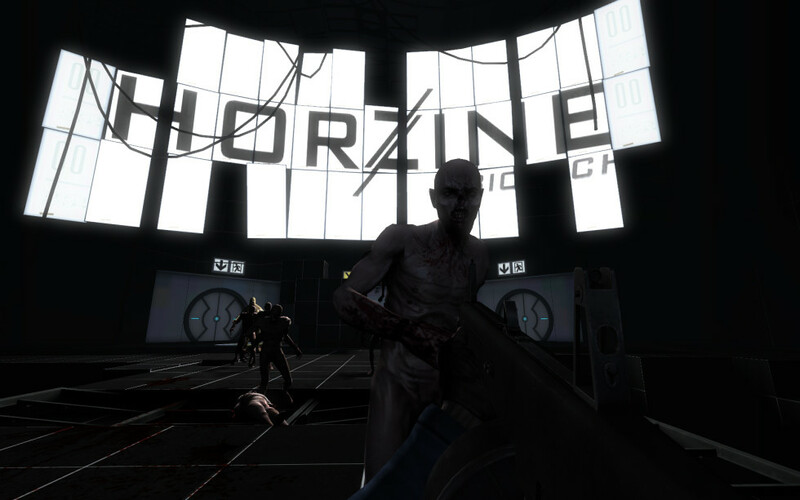 It has been brought to our attention that Killing Floor has updated for all clients, with a full, free, new Portal-themed prototype level. 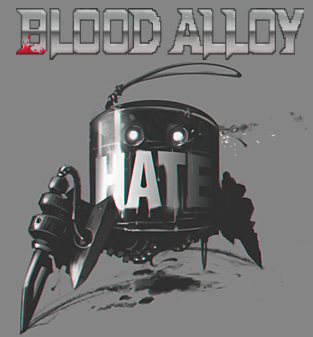 This is a complete, fully-functional level, but was not yet due for release. 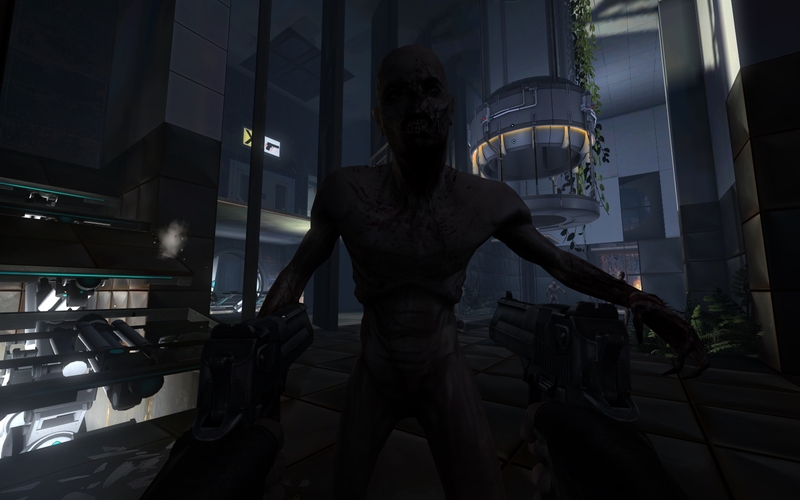 While we are investigating the source of the leak, everyone who owns Killing Floor is welcome to explore the new level and let us know what you find! We suspect that this may be part of the bedlam that has been going on since Potato Fool’s Day. 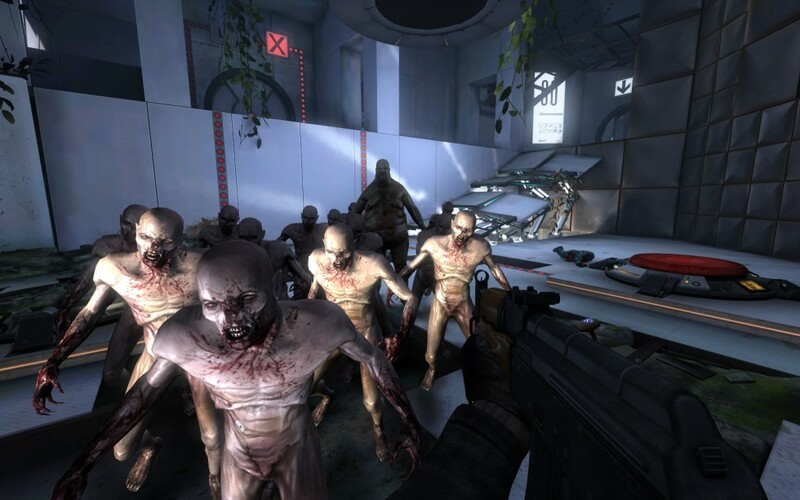 Killing Floor is available on Steam now at a 50% discount , along with the full Potato Sack, containing 13 great Indie Games at a massive 75% discount. Based in Roswell, Georgia, Tripwire Interactive is an entertainment software developer and publisher founded in 2005 by the award-winning mod team and winners of the 2004 edition of the “$1,000,000 Make Something Unreal” competition. Released in early 2006, Tripwire Interactive’s debut retail title Red Orchestra: Ostfront 41-45 achieved both critical and commercial success garnering several awards including “Multiplayer Game of the Year” and “FPS of the Year” for 2006. 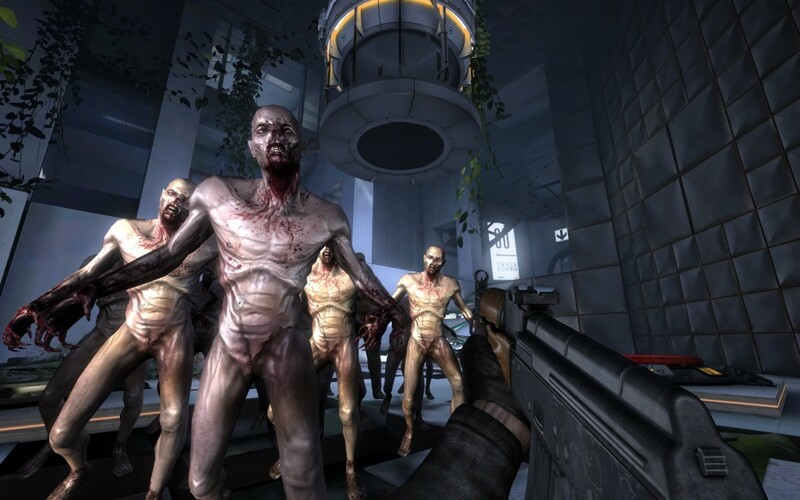 Killing Floor, Tripwire’s second title, jumped straight to the top of the Steam best-seller list and instantly became one of the top-ten most played FPS games in the world. With some of the most-played PC multiplayer games on the market and over 1.2 million units sold on PC, Tripwire Interactive have proven that with hard work, determination, and great distribution partners, independent game developers can still make a big splash in the games industry. And if that wasn’t enough, in 2010, Tripwire is publishing Zeno Clash, The Ball, and Dwarfs, bringing more independent developers’ products to the world. 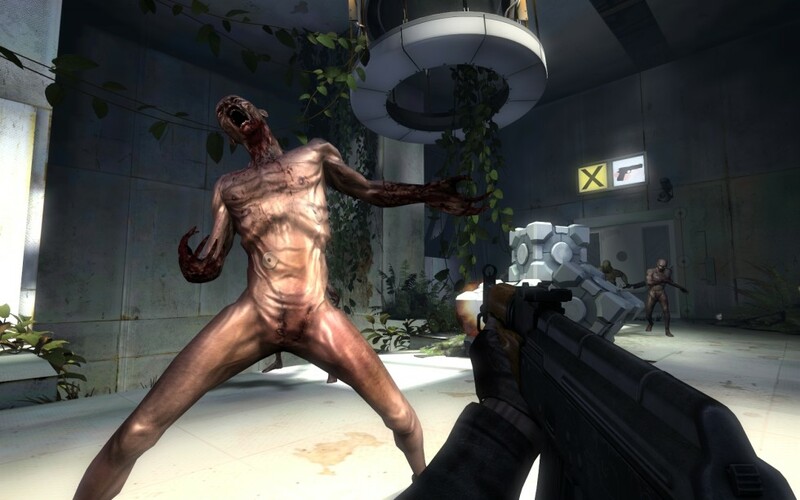 For more information visit Tripwire Interactive’s website at www.tripwireinteractive.com. 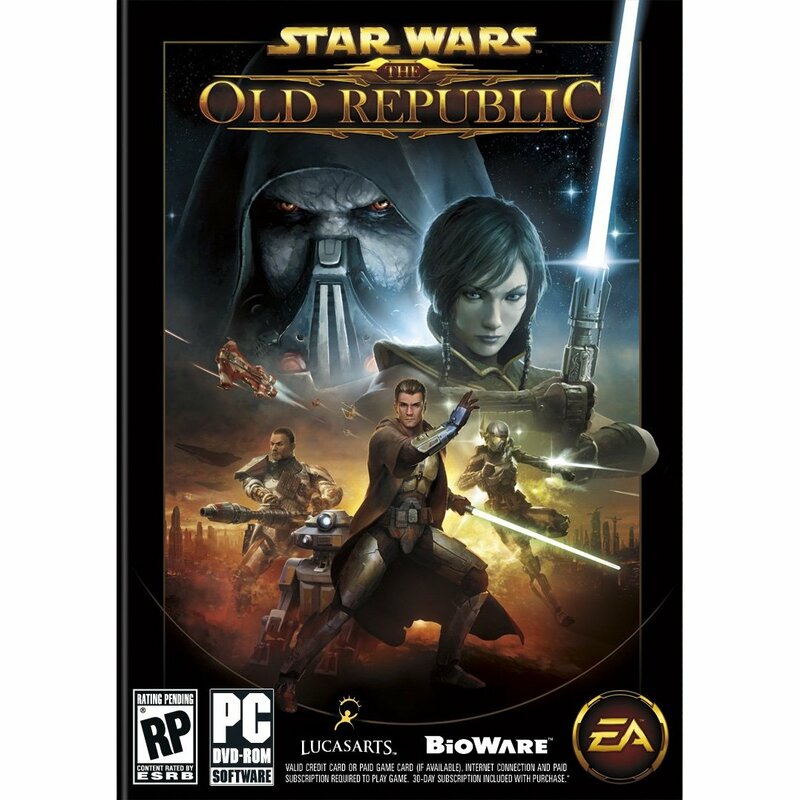 Star Wars The Old Republic pre-order available NOW! 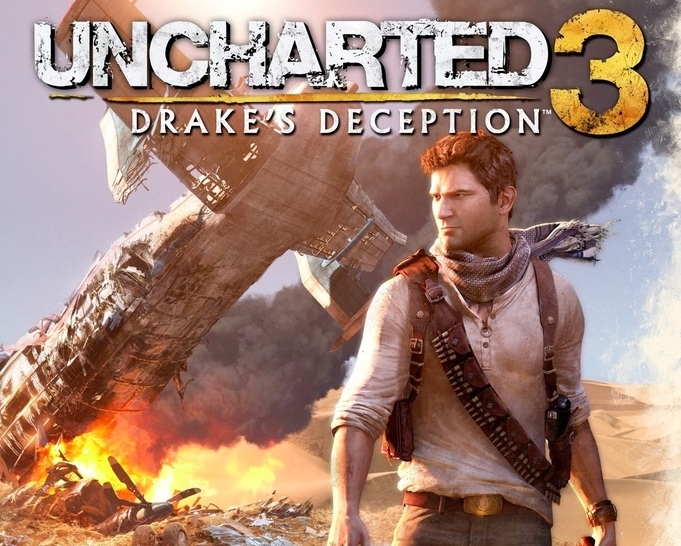 While I’m still not sure Uncharted 3 takes my favorite in the series, there’s some to take issue with, but even more to love. Gears of War 3 Dedicated Execution Trailer !